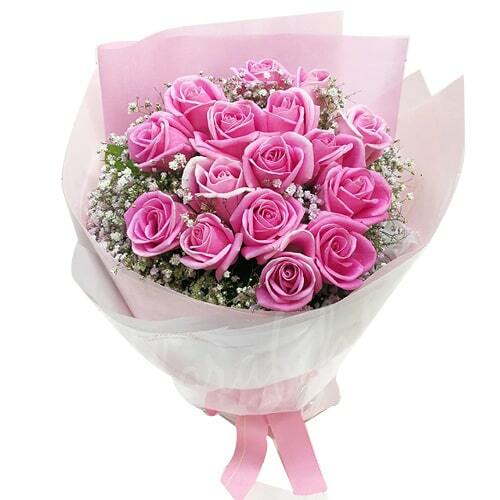 Japan Florist Shop is online since 2003 and has been delivering gifts and flowers to Japan. You can order online and choose from a range of gifts like flowers, cakes, chocolates, hampers, gift baskets, wine, plants and fruits. 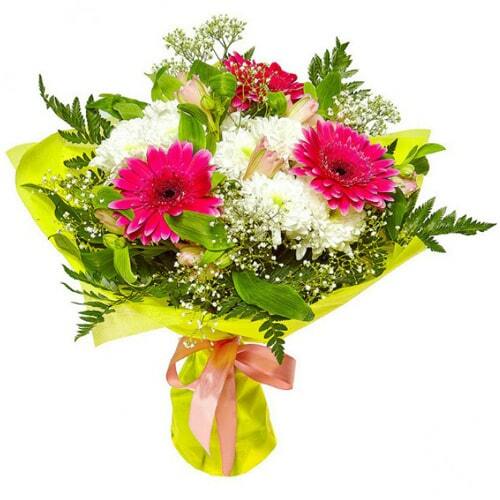 Be it any occasion like birthday, anniversary, Christmas, Mother’s day or Valentine’s day, we have gifts and flowers for delivery in Japan on all occasions. 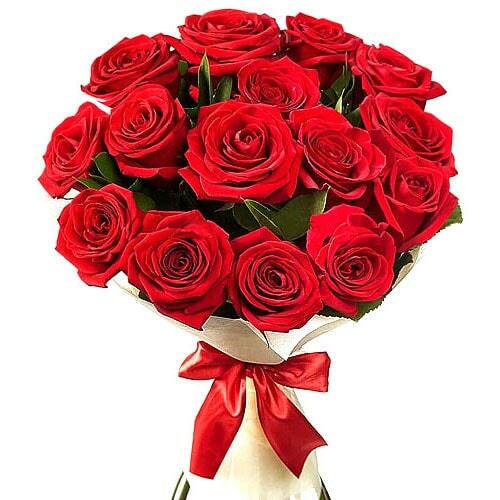 12 Red Roses Bouquet to show how much you love. 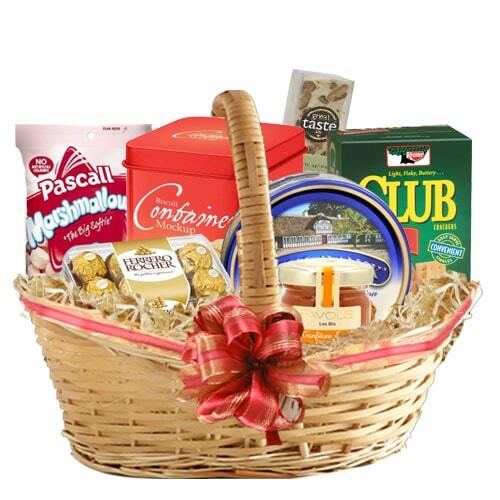 Special gift for special people, this Open Heart of Love Roses of One Dozen ..
Impress someone with this Amazing Tea-Time Hamper that is not only classic..
A small Basket with one Bottle of French Wine, Nuts and Cheese pack. Delivery anywhere in Japan. 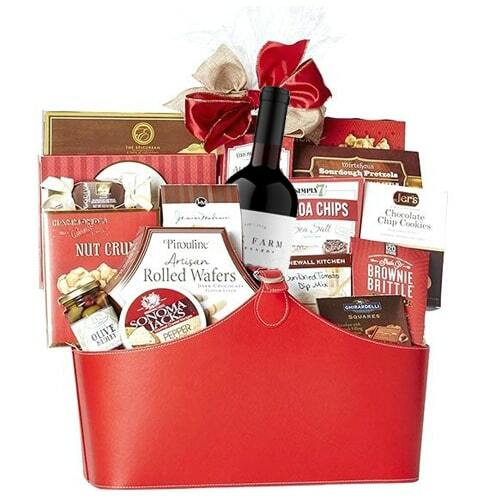 A Classic Basket of Coffee, Nougat, Keebler Crackers, Jam, Corn Snacks, Nuts etc.. Delivery anywhere in Japan. Mother’s Day is completely dedicated to mothers for all what they have done for us. This special day is celebrated with a lot of enthusiasm. On this day people reflect on the importance of mothers in their life and thank them for their unconditional love and support. Tighten the bonds of your relationship by sending Flowers to your beloved mother that she will cherish throughout her lifetime. Mother’s Day is a day for many people to show their appreciation towards mothers. 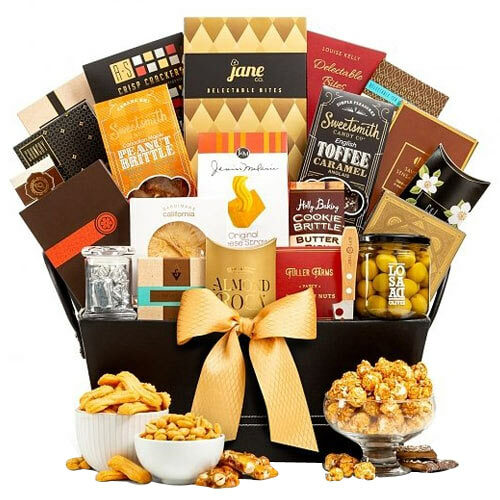 Make this day very special and memorable by celebrating it in very exclusive and unique way by sending amazing collections of Flowers along with Gifts, Cakes, Chocolates, Dry Fruits, Wines and many more to your dear mom on this Mother’s Day in Japan and make her realize her worth in your life. The constant efforts and duties that a mother performs to bring up her child cannot be measured in terms of any earthly matter; still we can do our best to let her know that she is special and we are lucky to have her in our life and would be the luckiest if in every birth we are blessed with a mummy like her. On the special day of celebration, pay tribute to your mother by sending her delightful Flowers to make her happy. No matter which place on earth you are living whether in India or abroad, you can pretty easily send Flowers to any location you want. This is the most convenient way to get Flowers delivered to your loved ones. 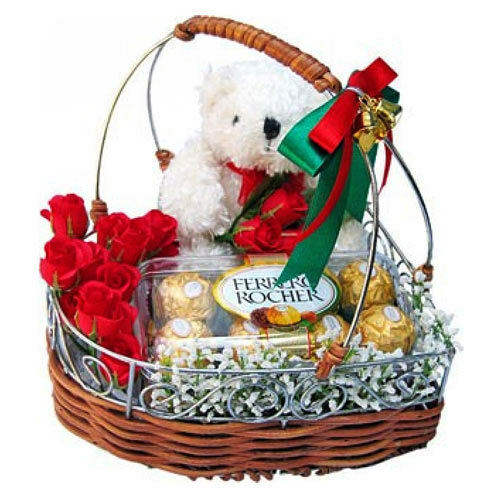 Create a lifelong impression upon the ones you adore by gifting them Captivating 12 Red Roses Bouquet with Romantic Thrill, Artistic and Colorful Mixed Grandeur Flowers, Charming White Flowers Blooming in Style, Amazing Tea-Time Hamper, Incomparable Love Treat Gift Basket that clearly conveys how much you love them. No worries if you are living away from your family, still your heartfelt wishes will reach them. 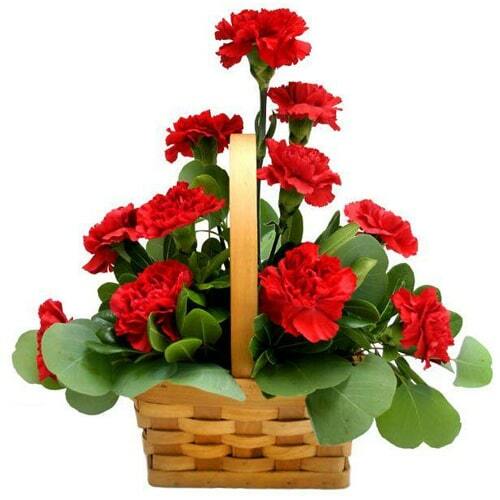 Your adorable family members will be delighted to receive a beautiful arrangement of flowers from you. 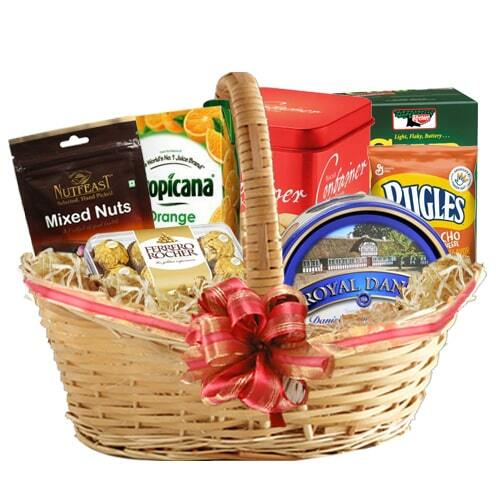 Impress the person you admire by gifting Amazing Hamper with Lots of Eatables, Mesmerizing Tasty and Healthy Treat Gift Basket, Gorgeous Heart of Love Combo Gift Hamper, Aromatic 12 Stunning and Fresh Red Carnations in a Basket, Wonderful Crunchy Nut and Coffee Hamper and sweep them off their feet.